Save $1.00 off three El Monterey Single-Serve Burritos! Breakfast or Signature. Coupon expires 2/05/17. 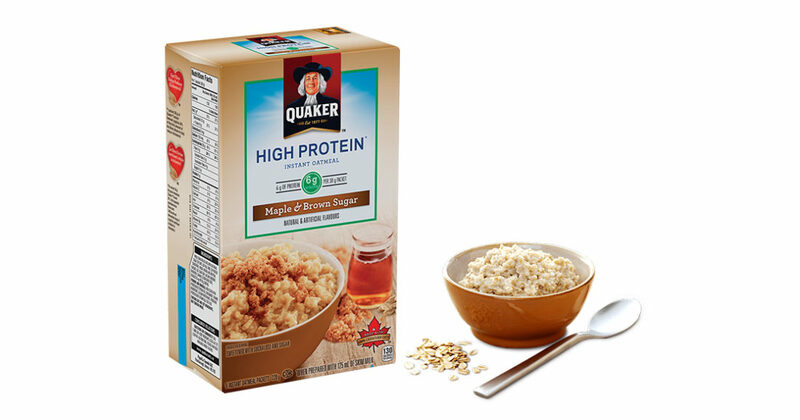 Save $1.10 when you buy two boxes of Quaker Oats Instant Oatmeal! Give your breakfasts a little extra pep with Quaker Oats Instant Oatmeal. Filled with nutrients to prepare you take on the day. Throw some fresh fruit like blueberries or peaches for an extra-tasty morning treat. 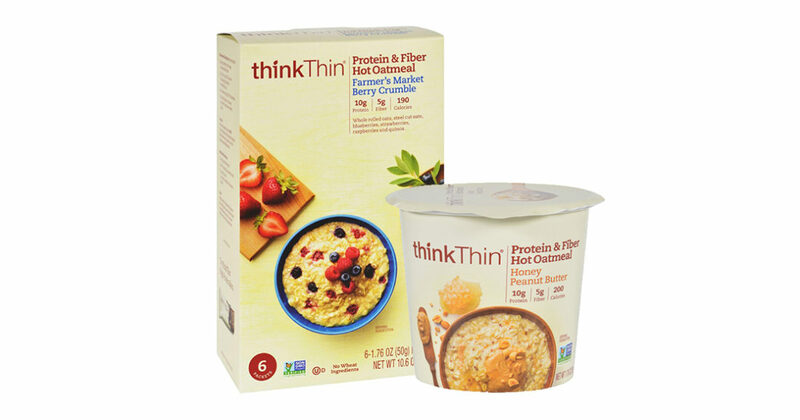 Use this coupon to save $1.10 when you buy two boxes.